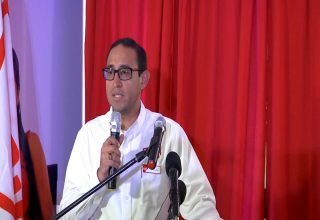 Citizens Organized for Liberty through Action, COLA held a press conference this morning to continue discussion on the 55 million dollar investment that the Social Security Board is considering putting into the Belize Telemedia Limited. 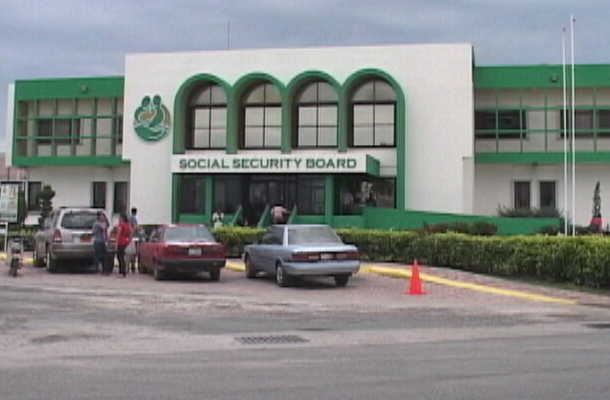 COLA persists in denouncing the transaction saying it will negatively affect the Belizean public and they are calling on the unions to become involved in condemning the move. 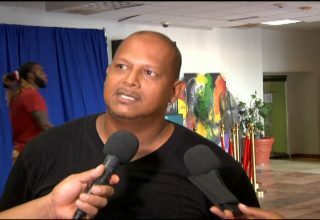 COLA’s president Geovanni Brackett discusses the issue. BPP Leader Patrick Rogers participated in the press conference, this morning, and spoke about the heavy implications that the SSB investment will have on employees. He also made a plea to the unions to protect the employees. COLA also send out a public plea to the public to get involved in protesting the move.